Acne and pimples—now that’s what every girl is scared of. We keep battling these pesky conditions every now and then. Today, there are a lot chemical products, which treats pimples, but at the same time create damages to our skin. So, what do we do? Learn to live with them? Not at all! 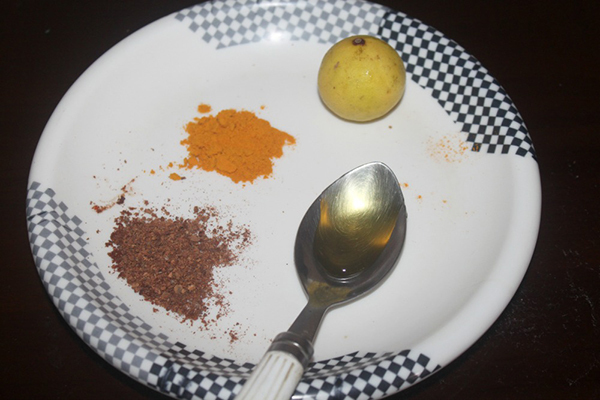 Today, I have a DIY, which offers a 100% natural acne treatment! The main ingredients for this natural treatment for acne are the natural spices, which fight against bacteria, dirt and other deep skin infections. 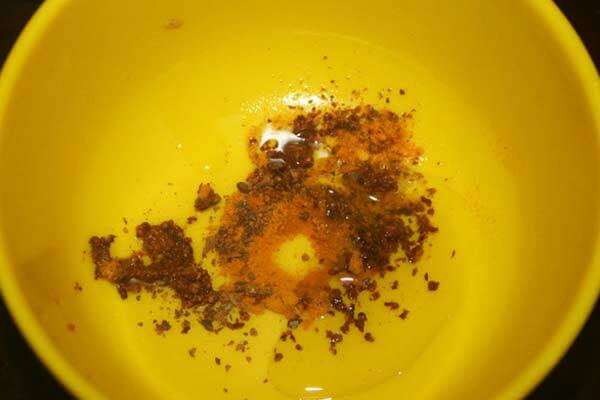 I would like to just mention a word of caution here as some spices used in this recipe can be too strong for people with sensitive skin and can cause allergic reactions. That is why, if you have an extremely sensitive skin, then I suggest that you stay away from this DIY. But for others, this is the way to treat acne and pimples! You will have only good things to experience after application of this recipe! All that you need for this recipe, you can find in the kitchen! So, let’s banish those acne and pimples, shall we? 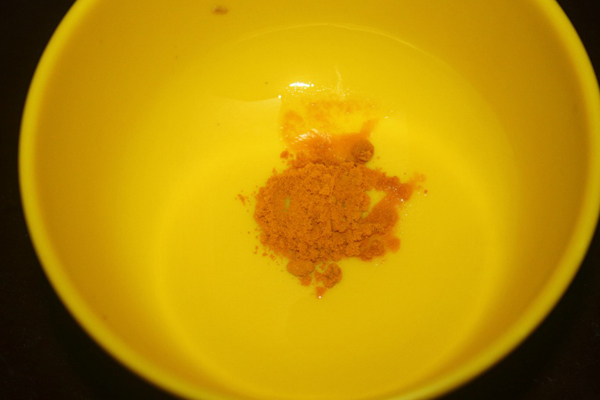 Take a clean bowl and add a half teaspoon of turmeric powder. Turmeric is extensively used to treat skin infections as it is known to kill bacteria. The spice has antioxidant properties, which help in reducing skin’s melanin production, thereby lightening skin marks and blemishes. So, it is an amazing ingredient to include in the healing acne process of your skin. It might leave a soft yellow tint on the skin after this recipe has been washed away. But, you needn’t worry as it will fade away slowly in a few hours. 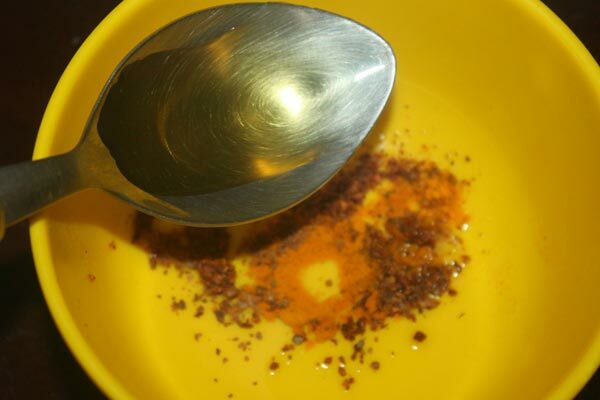 Add a teaspoon of finely grounded cinnamon powder. Cinnamon is an amazing natural exfoliant. It has been used as an antiseptic, antifungal, astringent and anti-viral aid for several years. It works deeply in exfoliating the skin. It also stimulates the pores, so the other ingredients reach and work deeper into the skin. 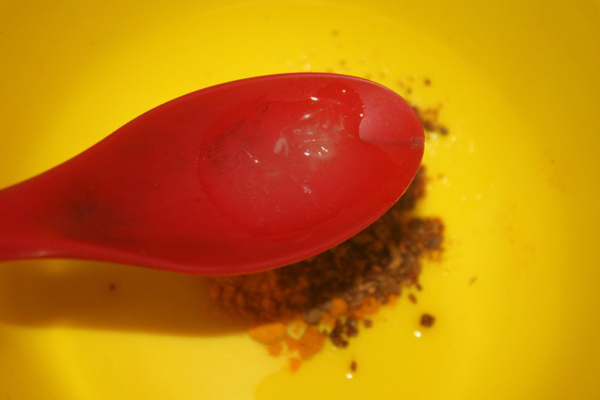 Then, add a half tablespoon of lemon juice to the mixture and blend it well with a spoon. Lemon juice contains good portions of the L-asorbic acid, which is a natural astringent. It contains anti bacterial compounds to dry of the acne. Some may find the lemon stinging on the skin. If it does not suit you, skip adding lemon in this recipe. 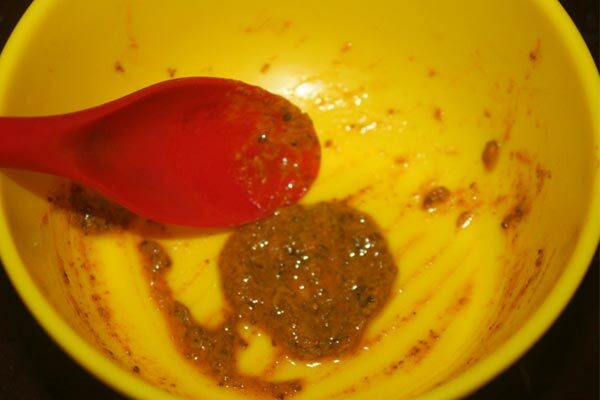 Then, add a tablespoon of honey to the mixture and blend all the ingredients with a spoon for a fine paste. 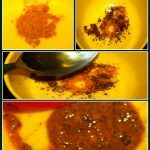 Please do not skip including honey in this recipe as it is an amazing supporting ingredient with strong spices. Honey to treat acne was used for ages. It works on cleaning up the skin, open up clogged pores, eliminate bacteria and reduce pain. 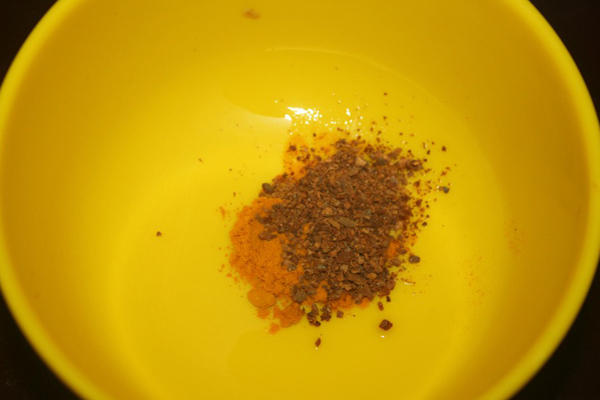 It also hydrates the skin, thereby avoiding dryness left on the skin because of the application of the spices. If you are not comfortable with honey for any reason, then replace it with milk or yogurt as it will also hydrate the skin like honey. Apply the paste as a spot treatment right on your pimples and leave it for good 15 to 20 minutes and then rinse it off. Pat dry the skin and apply a good moisturizer to avoid dryness. You can store the rest of the recipe in your refrigerator for 3 days and reapply once every day. Your pimples will start healing right away after the first application itself, and in 3 days it will be cured. 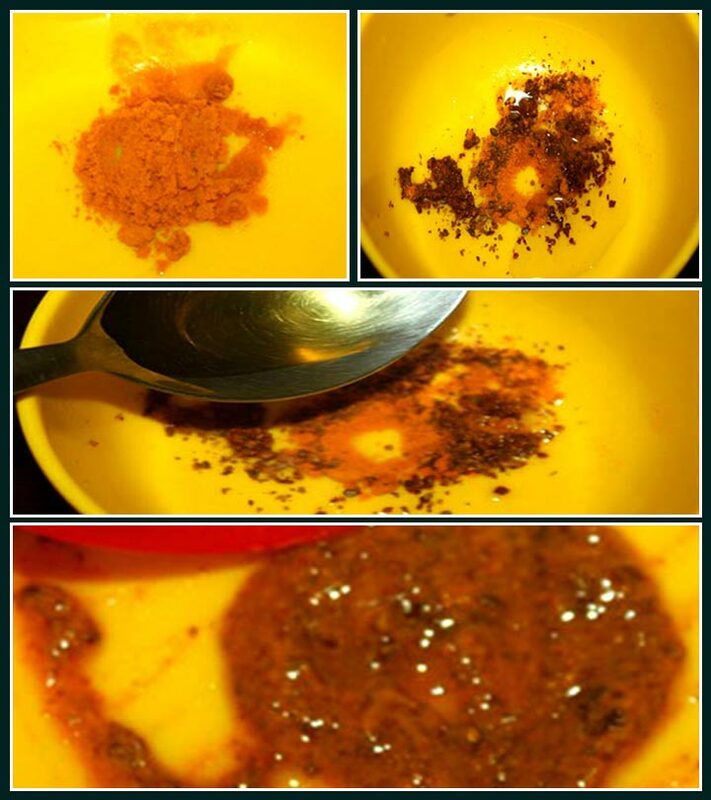 Do try this recipe to fight pimples naturally. It is inexpensive but works effectively, better than all those expensive chemical acne treatments available in the market. And they don’t cause any side effects either. In fact, these ingredients will nourish your skin and make it healthier. Do you suffer from acne? What have you tried to treat it? Do share with us in the comments section below. Is Neem Effective To Treat Acne?